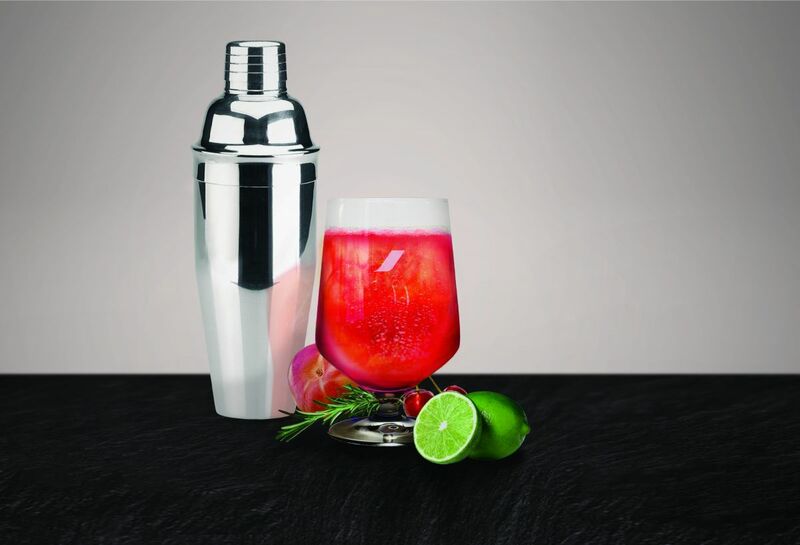 Air France is now offering its customers travelling in the Business cabin the opportunity to indulge in a new cocktail, created in association with the Hotel Lancaster in Paris. Specially created by the head bartender of the legendary 5-star Parisian hotel, this exclusive creation is offered as an aperitif on all flights on the company’s long-haul network. A real designer drink, the cocktail will be renewed twice a year, to the rhythm of the spring-summer and autumn-winter seasons, with two essential components: top-of-the-range French ingredients and a Champagne topping. Together with the Hotel Lancaster in Paris, a 5-star palace just a stone’s throw from the Champs-Elysées, Air France shares a certain idea of the art of French-style travel. An initial collaboration has already resulted from this joint vision. Since July 2018, the company has been offering its customers*, in its new Business lounge located in Hall L of Terminal 2E at Paris-Charles de Gaulle Airport, a selection of cocktails specially designed by the head bartender at the Hotel Lancaster in Paris: “Un air de Paris”, a Signature cocktail specially created for Air France, a “Destination” cocktail of the month and a special mocktail. * from 6pm to 10.30pm, at the heart of the Balcony, an exclusive space created by French designer Mathieu Lehanneur.